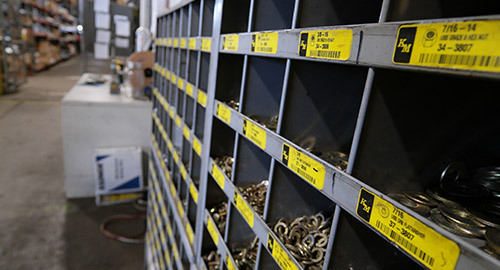 and provides parts and repair services as well. 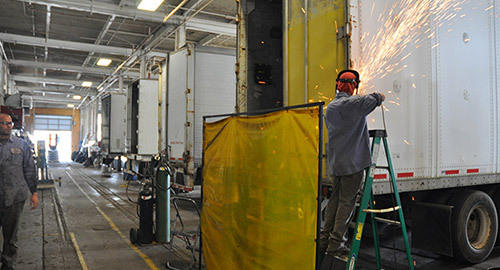 A&H Service to service and repair trucks. is still one of our principal businesses today. truck or trailer and get it back on the road. A&H Trucking was founded a quarter of a century ago by Bob Abernethy and Bill Hoag. 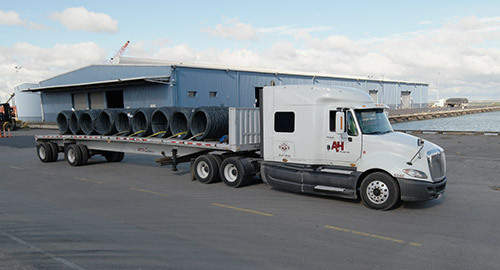 From its origins as a regional hauler of steel A&H services have grown to include a fleet of company owned equipment as well as owner operated trucks and brokerage services for some of the nation’s most respected carriers. 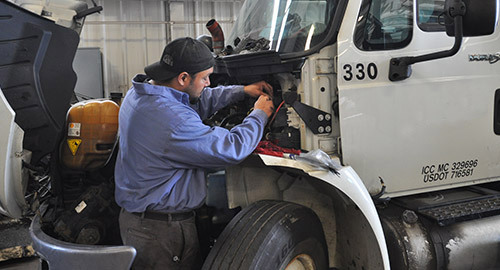 In addition, today we offer truck and trailer repair service including road service, maintenance service, and complete engine overall, trailer refabrication, parts, as well as FMCSA annual inspection. 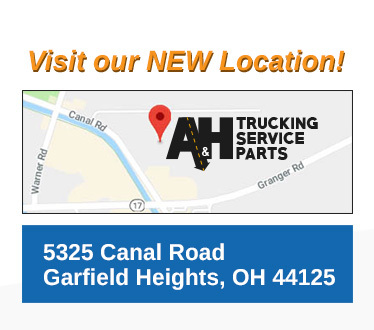 Trust A&H Trucking, Parts & Repair for all of your freight services, truck parts and semi-truck repair needs.